Only a day ago (G)I-DLE’s Minnie posted this sneak peak photo captioned “coming soon“ on Twitter. She has now just surprised us all with a solo video of her covering the song ‘Gravity’ by Sara Bareilles. 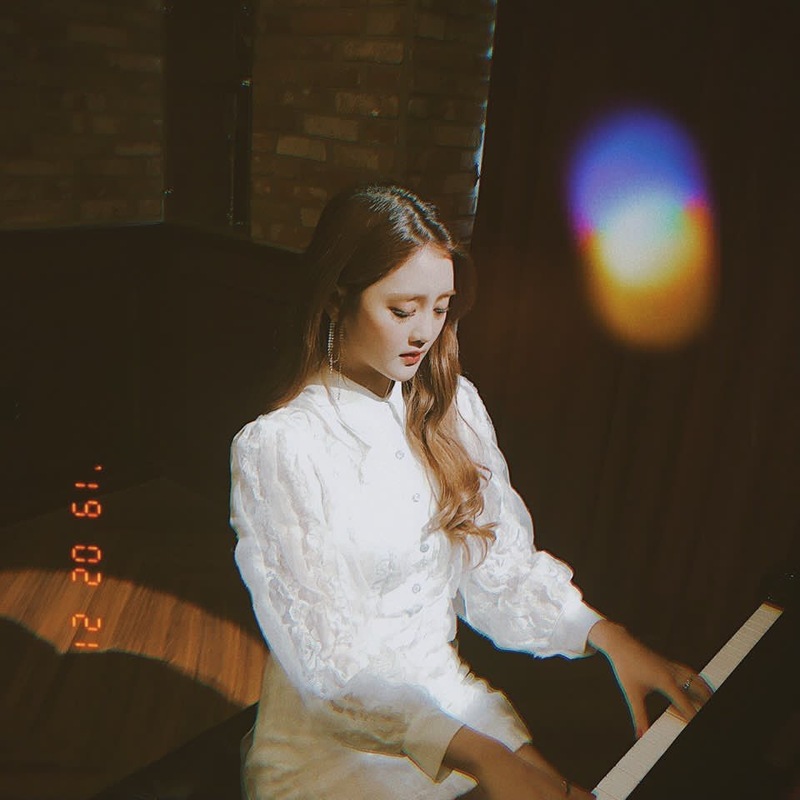 Minnie is shown in a elegant scenery playing piano on her while own singing so beautifully in English! Watch the video below! What do you think of Minnie’s cover? Would you like to see more covers from her? Let us know in the comments below!